As consumer behaviour changes, so too do manufacturers’ products as they attempt to keep up with an evolving technological landscape. Today’s customers value simplicity and convenience which has resulted in many manufacturers ditching complex, cable-loaded designs in favour of basic, cordless functionality. One such product that perfectly illustrates this concept is iOttie’s Easy One Touch Wireless car mount, aimed specifically at people who are always on the go and always in need of a charge! With the Easy One Touch Wireless, gone are the days where you have to go trawling through your car to locate various cords and cables. Just as vehicle manufacturers have evolved to create more streamlined and minimalistic vehicle interiors, so too has iOttie and their car mounts. 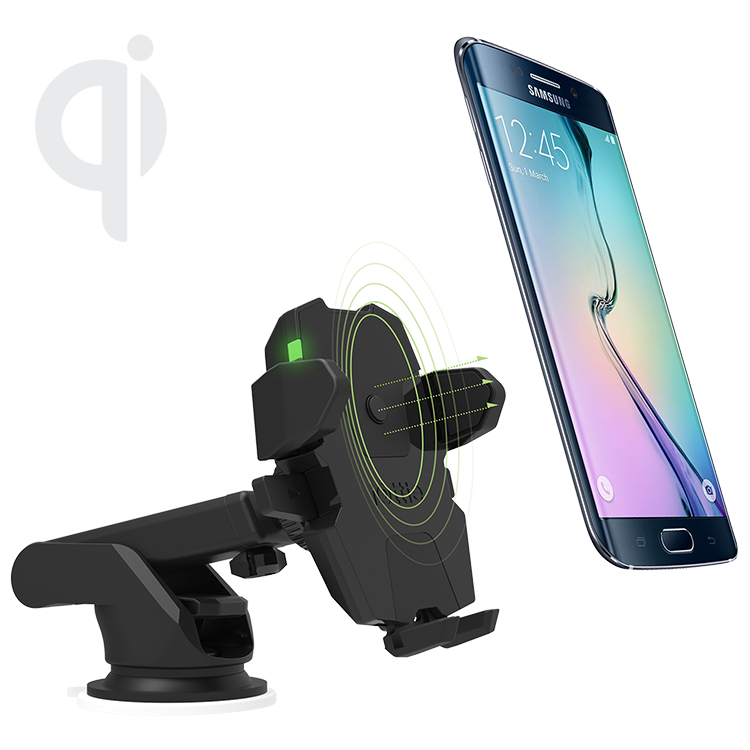 With built-in Qi Standard Wireless Charging, the Easy One Touch Wireless is an extremely convenient and versatile mounting solution as it is compatible with Qi standard wireless charging smartphones. Not only that, but it also incorporates one of the best features of the iOttie car mount brand, the One Touch Lock & Release function, which is specifically designed to allow for safe mounting and unmounting of the user’s smartphone device. 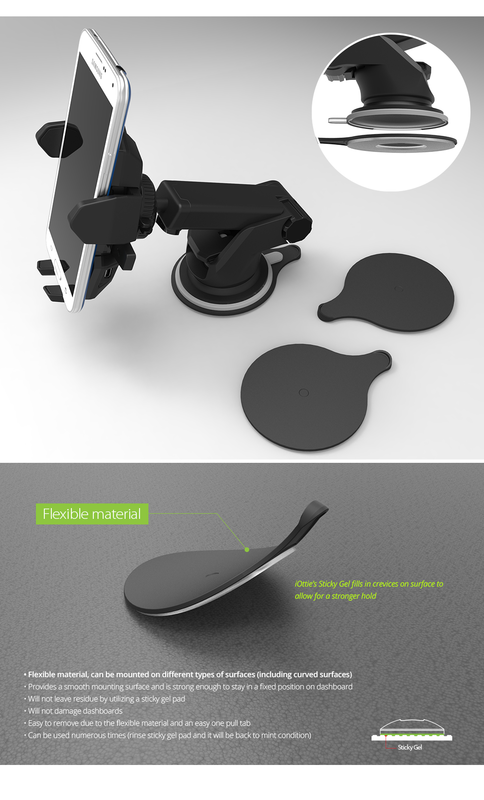 Viewing angles are also improved thanks to a telescopic arm used to bring the device closer and a 17mm ball joint that allows the mount to alternate between landscape and portrait mode, all while charging your device! The iOttie Easy One Touch Wireless fits devices between 2.2-3.3 inches wide and also includes a micro usb charging cable to provide power to the mount, as well as a dashboard pad for mounting on all types of surfaces. Priced at €99.99, the Easy One Touch Wireless is available now from our website! Get organised with Grid It!